I posted a story just this week about a driver hitting the gas pedal instead of the brake, causing him to crash through the window at Tim Horton’s and nearly hitting another customer. This morning another storefront crash took place right here in Detroit. The difference is, this time the driver had a motive. The driver of a pickup truck smashed through the storefront window of Midtown Pharmacy on Woodward in Detroit. It is unknown at this time what the intruders got away with, but Channel 4 has the full story with updates. As you can see, the entire storefront is glass which makes it the perfect target for break-in attempts. Installing steel pipe bollards is a foolproof way of preventing this type of occurrence from happening. Luckily the pharmacy wasn’t open at the time of the crash so no one was injured. 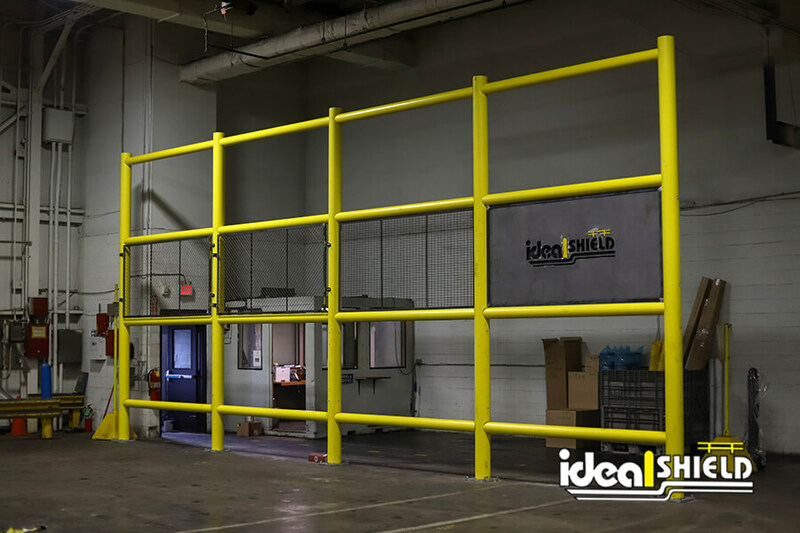 For more information on how Ideal Shield’s protective bollard systems could help protect your business from a storefront crash, contact us today at 866-825-8659.